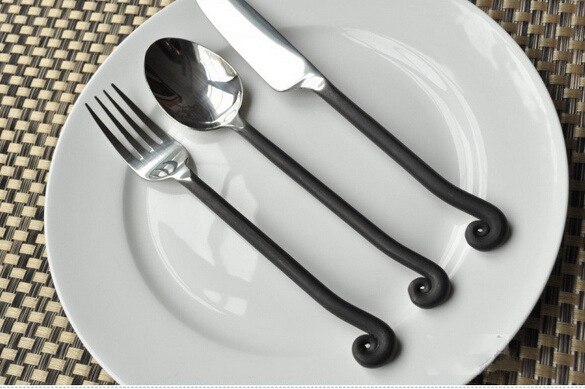 Cheap cutlery wholesale from factory directly. 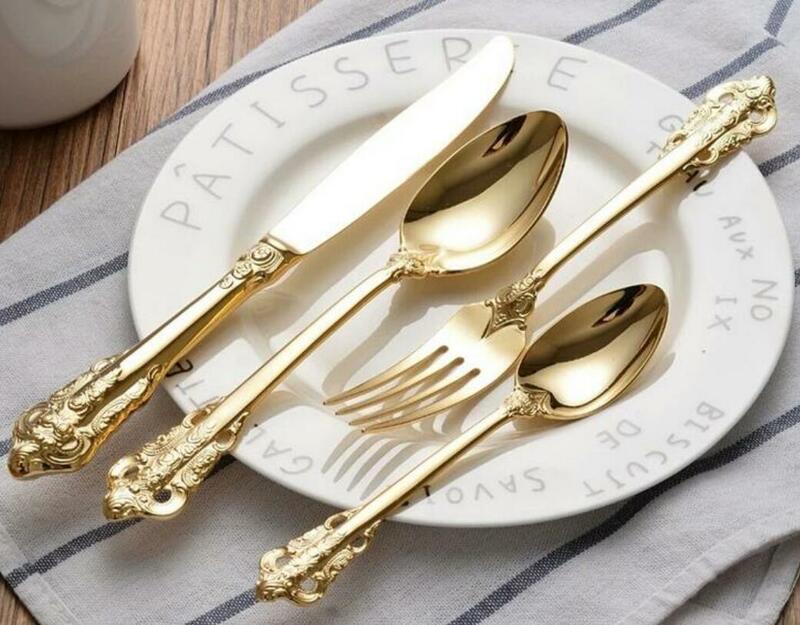 We offer a variety of wholesale kitchen cutlery at discount prices.From stainless steel cutlery and restaurant silverware to ceramic dinnerware sets , our cutlery is a perfect fit for any environment. 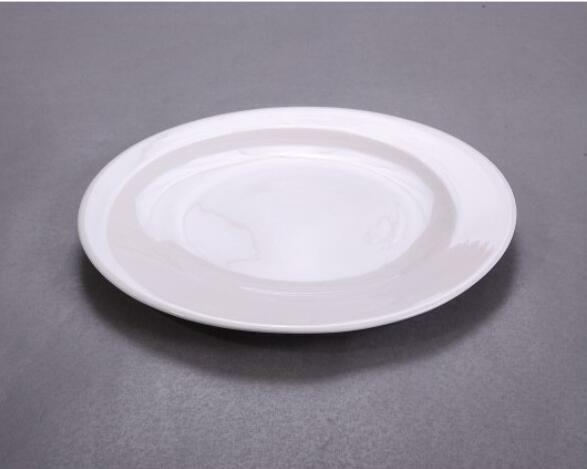 Wholesale dinner plates, porcelain plates, ceramic dinner plates and more from cheap dishes and plates wholesalers , exclusive prices for businesses and bulk orders. 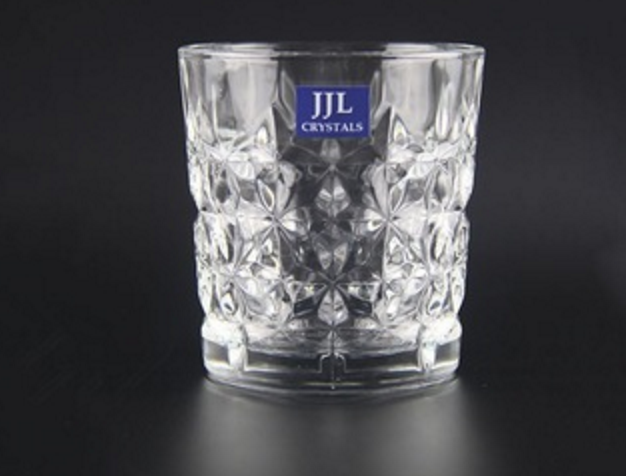 High quality drinking glasses with competitive price. Custom drinking glasses fit for all applications. 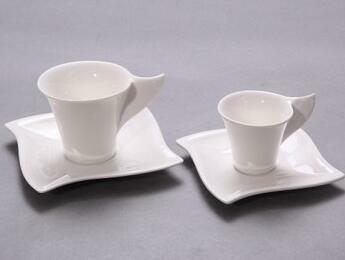 Custom various shapes of whiskey glasses, water glass, bear glass, red wine glass etc. 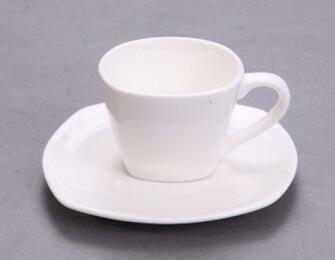 Supply various cups & mugs to suit your needs, personalized mugs and buy at wholesale prices. 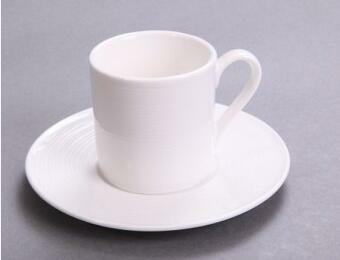 We offer wholesale ceramic mugs, coffee mugs, tea cups in an assortment of prints, themes, and occasions. 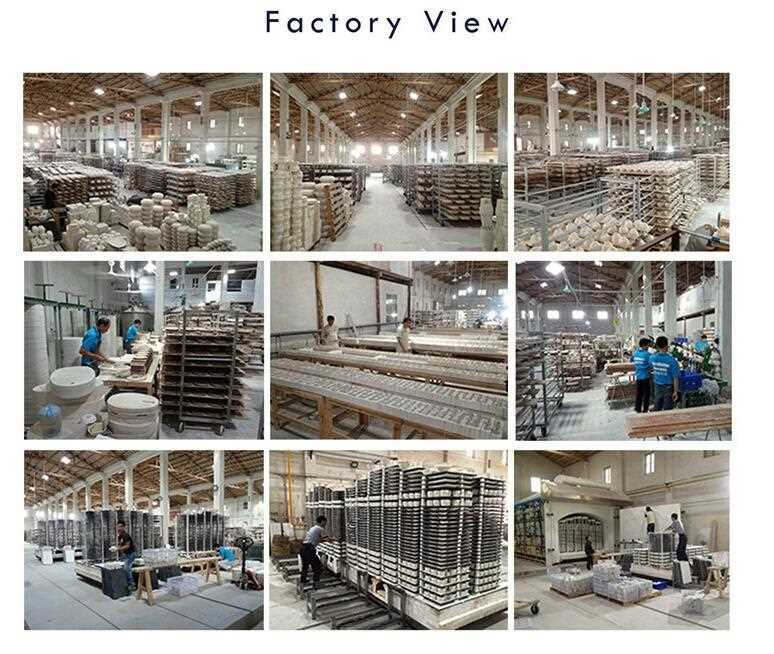 Magnesia porcelain,high white,strengthen porcelain,stoneware as per customer request. 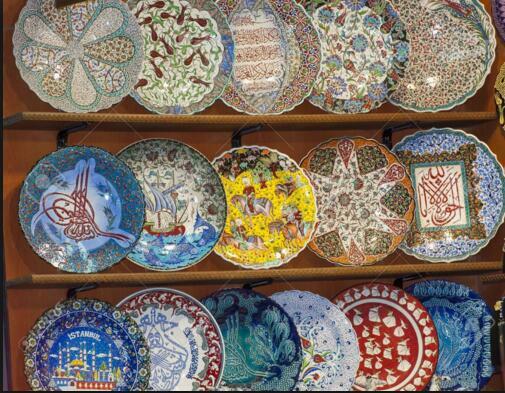 Accept customized printing,material,color and so on. 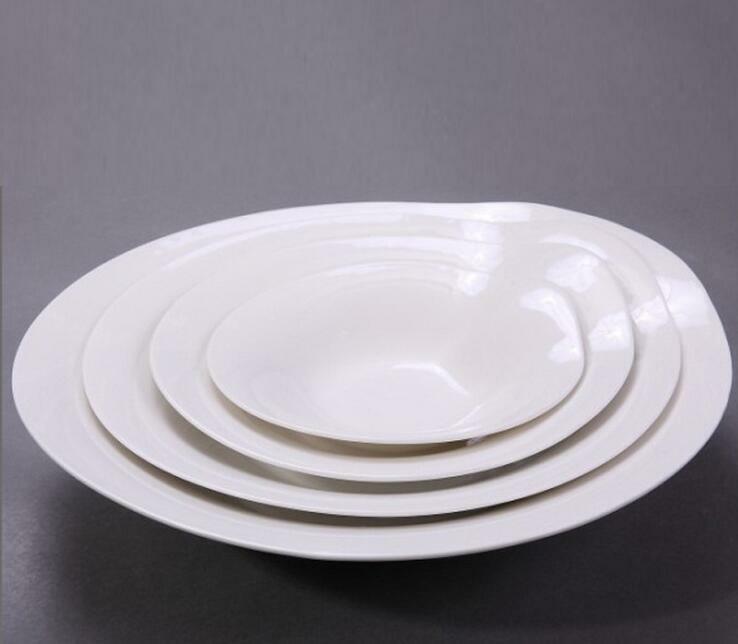 Guangzhou Indio Hotel Supplies LTD is a professional ceramic tableware manufacturer，restaurant ceramic dinnerware supplier，their business include hotel supply design,manufacturing and trading. 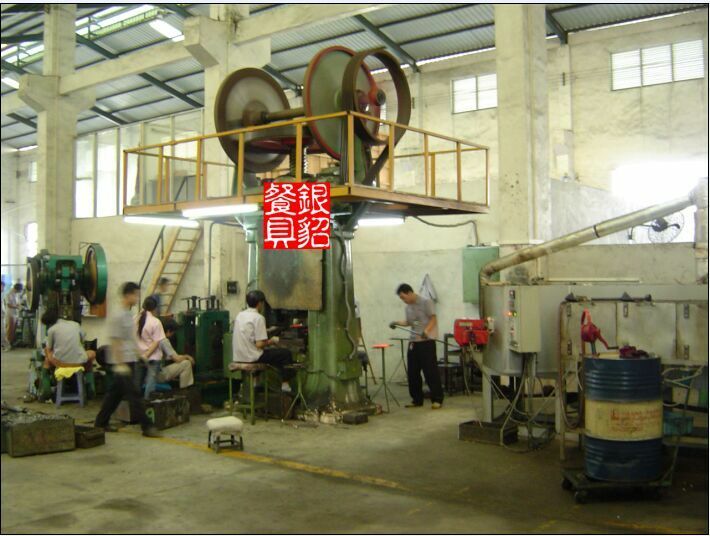 They has accumulated experience on hotel supply research and production for many years. 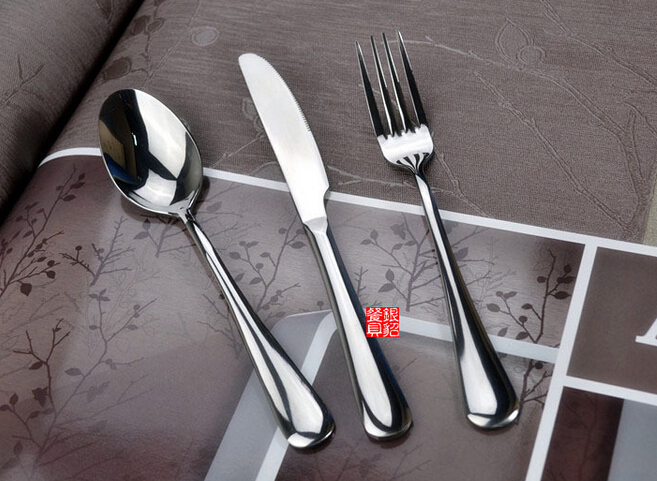 All their products are made of fine imported stainless steel and obtain customers' praises for the high quality, elegant shape, reasonable price and thoughtful after-sale services. 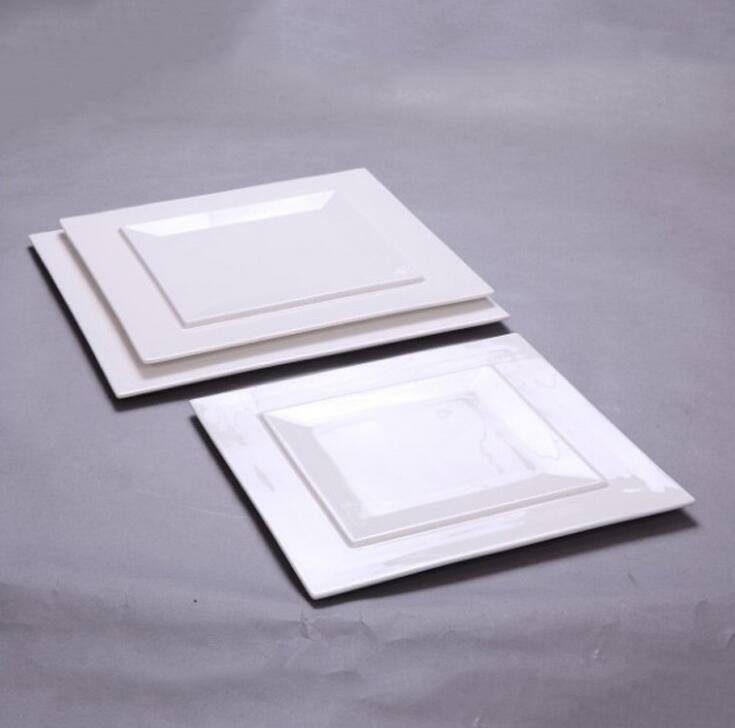 Their products has been sold on every major city in china and also reached countries of Europe, USA, Middle East and Southeast Asia with good credits. 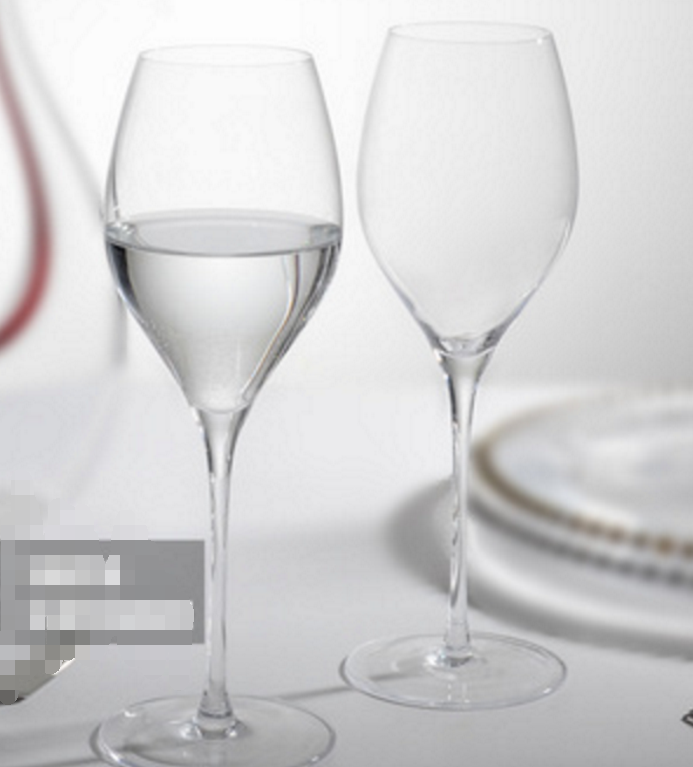 Do you need to change your drinking glass?